A book for audiophiles, “Perfecting Sound Forever” details the history of sound recording from the earliest days of Thomas Edison to the loudness wars today. 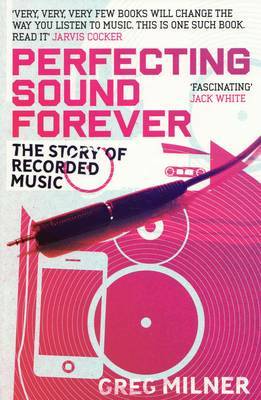 This might be as nerdy as books about music go, but this is a must-read for anyone curious about the recording process. No book you read will be more illuminating on it. And hey, even Jack White thinks it’s cool. 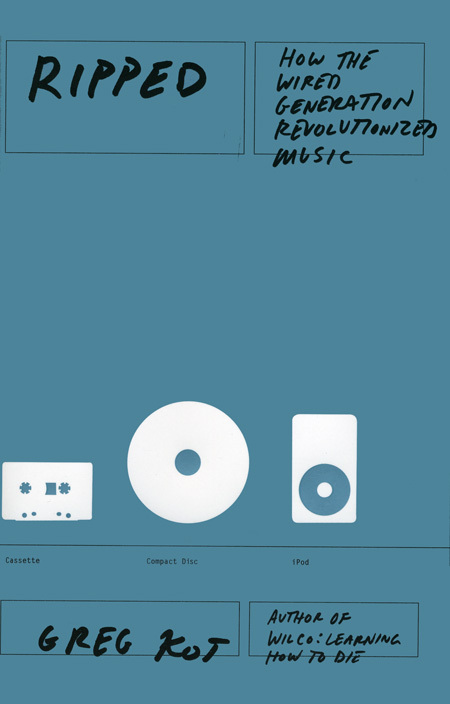 “Ripped” chronicles the technological revolution of the last ten years and the changing effects it had on the distribution and consumption of music. A lot of the information in this book is stuff I already knew (’cause like, I totally lived it bro) and might be known to anyone else who went through it as well, but having it laid out so clearly really puts things in perspective. 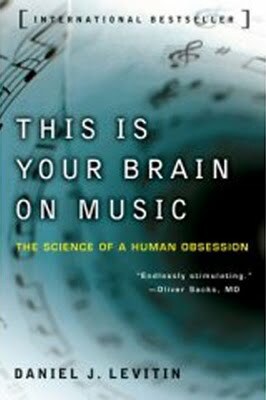 This one is for anyone curious about the neurological process that happens in your brain when you listen to music. It’s an interesting read, but I’m not a science-minded person so nothing from it was particularly enlightening. If you’re a right-sided thinker, though, you’ll love this book.